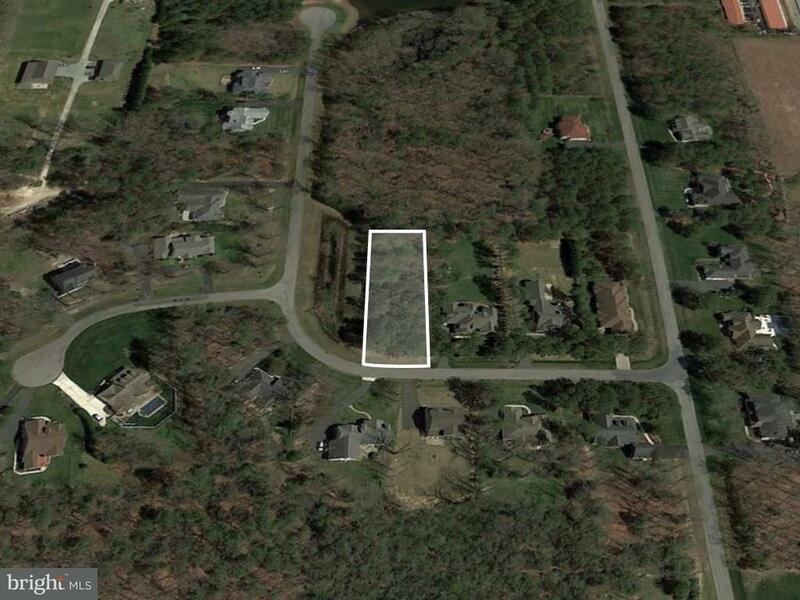 Rare 3/4 acre lot in a beautifully established community with low HOA fees situated minutes to downtown Historic Lewes, Historic Milton, and Rehoboth. The community will surprise you as you wind through the roads surrounded by tastefully built custom homes, impeccable landscapes, and breathtaking mature trees. 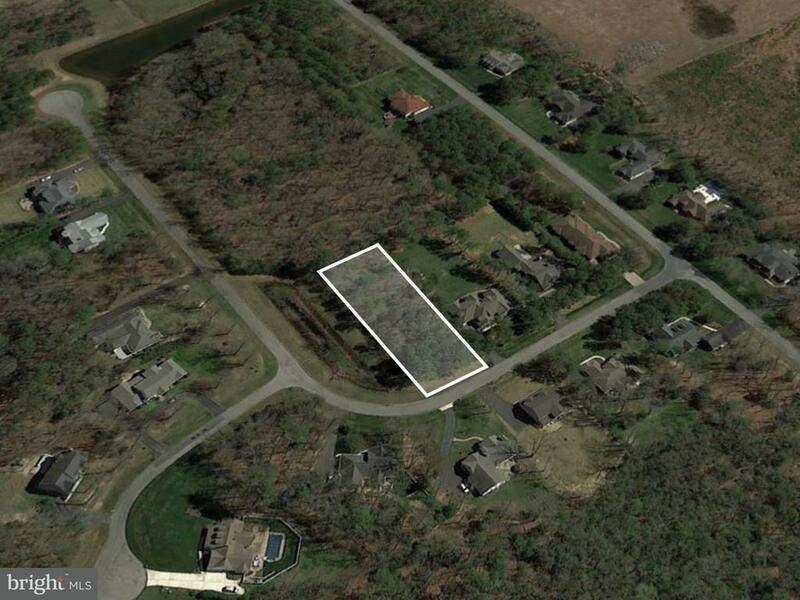 This parcel is sure to appeal to the most discerning buyer seeking privacy and serenity. 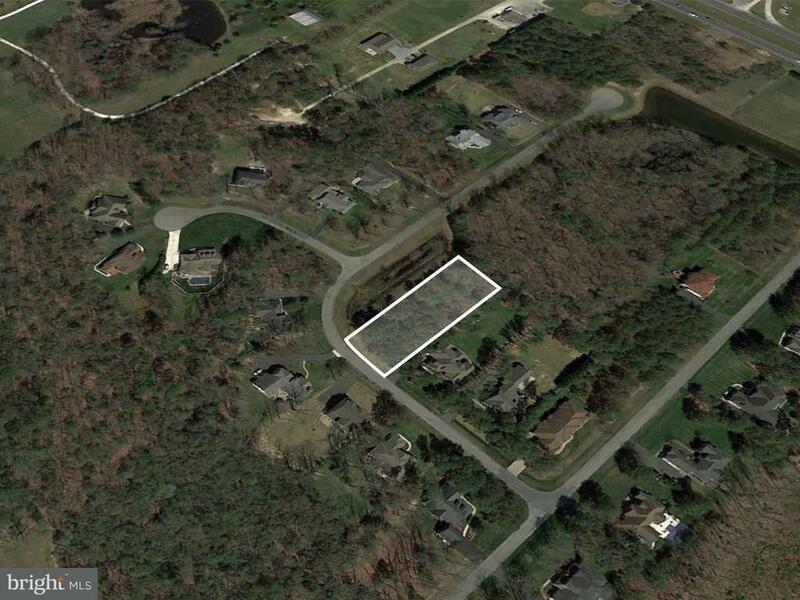 Neighboring the community pond and backing to several acres of hardwoods, this lot is like no other! For those commuting to Dover, Milford, Georgetown or even Beebe Hospital will enjoy he community's location and quick and easy access! 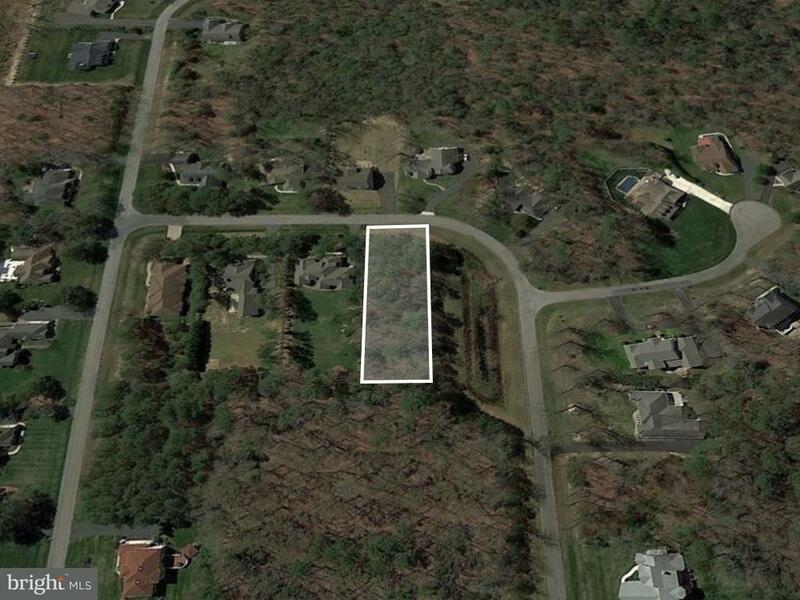 If you are looking to build your dream home, this one if a must see!